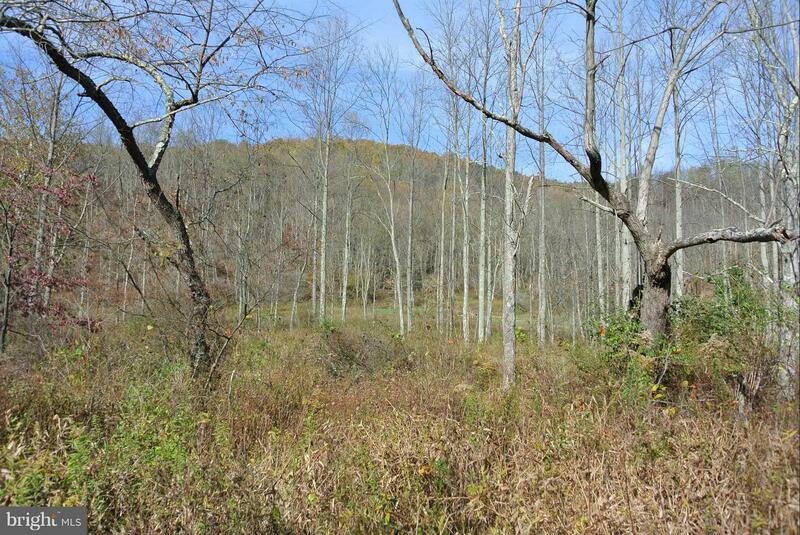 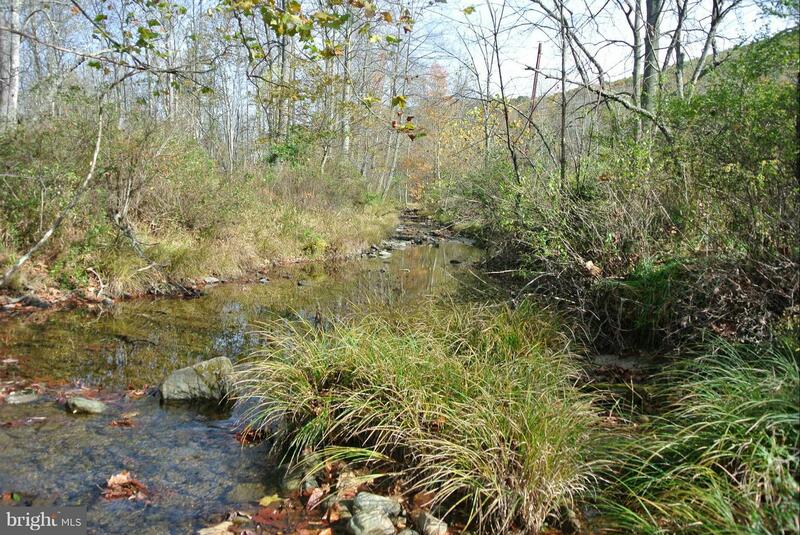 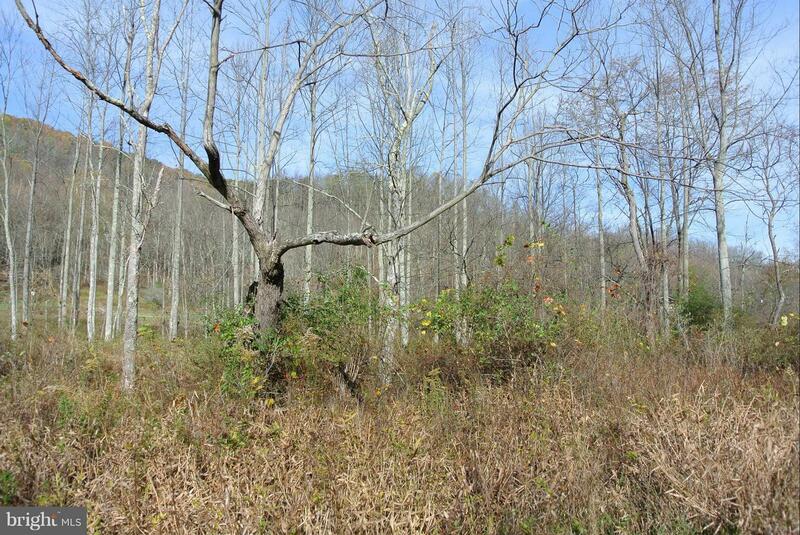 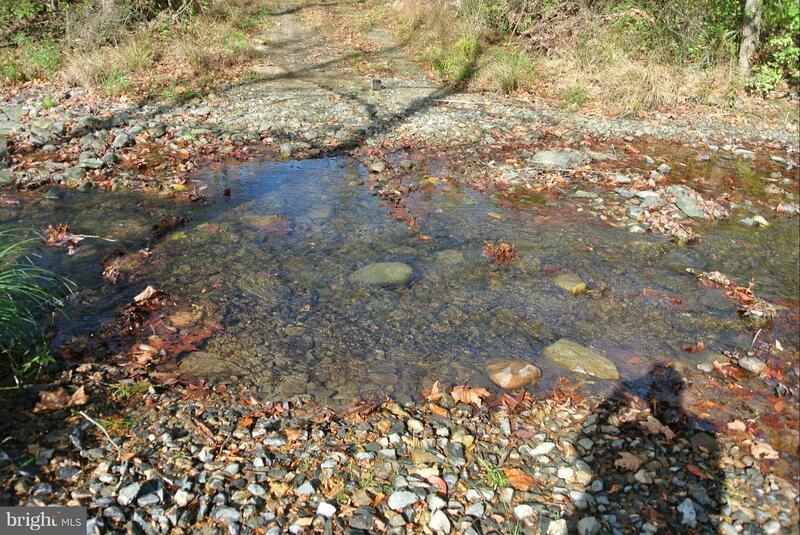 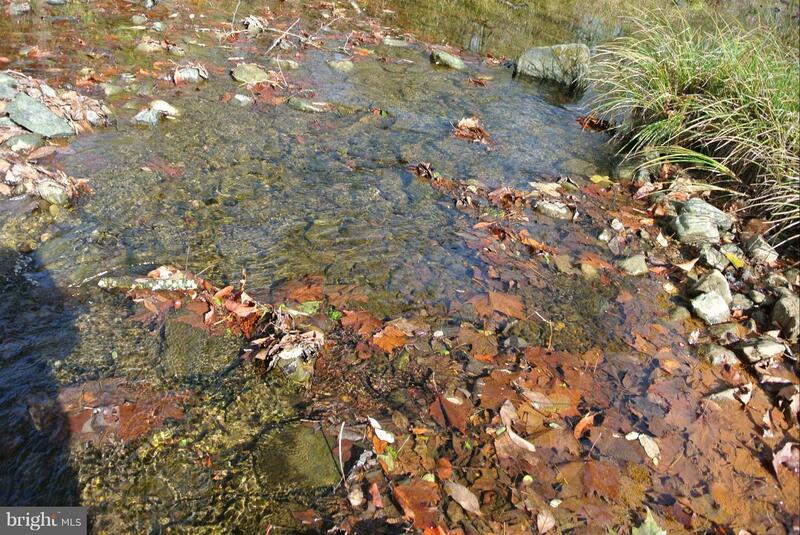 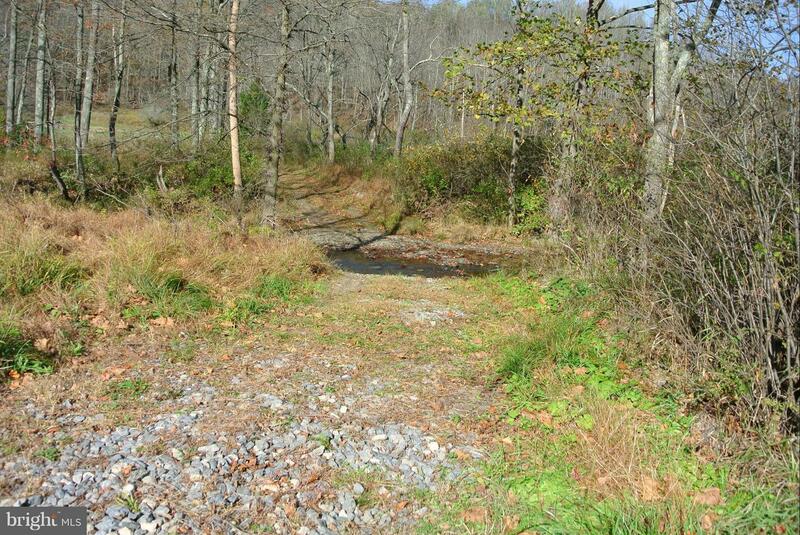 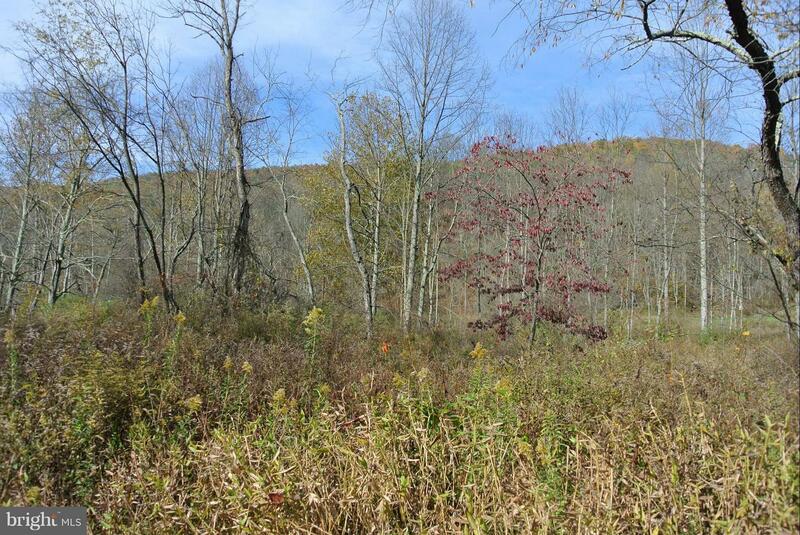 89 Acres - Select Cut - No Buildings - 10 Acres Clear - 10 Acres Steep - Property marked with Orange paint on trees - Deer/Turkey/Bear - 8 miles from Rocky Gap State Park & Casino - 4 Wheeler Path - Truck Path - Across Road from PA State Forest Game Land. 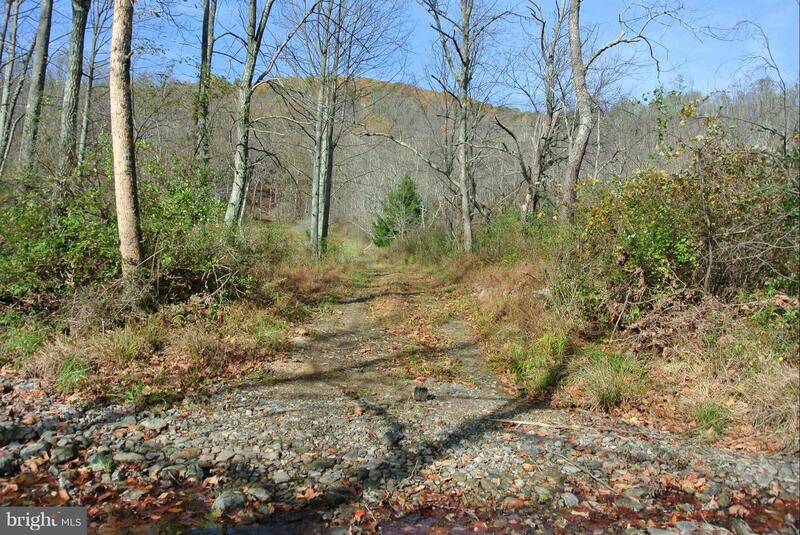 Direction: From Downtown Cumberland - Take I68 East to Flintstone (MD) - Take Exit 56 - At STOP, go left on MD 144 East - Left on Black Valley Road - Pass under I68 - At Intersection, go straight onto Flintstone Creek Road - Go 4.1 miles to property. 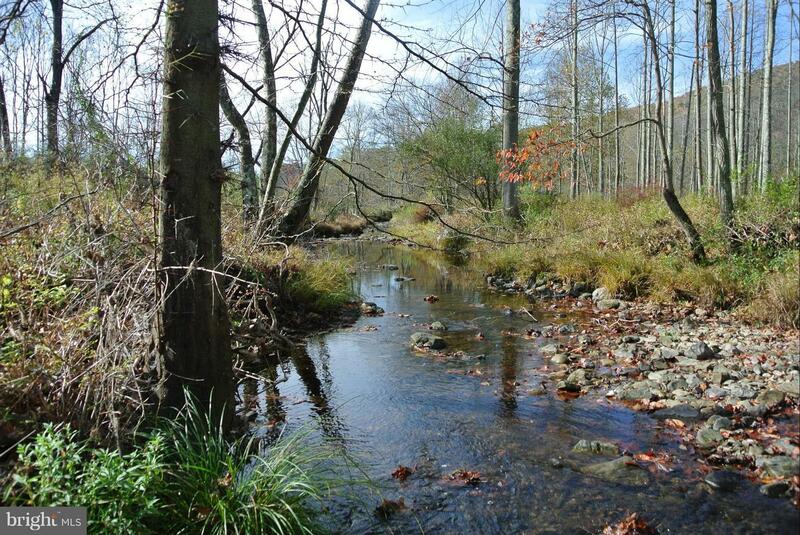 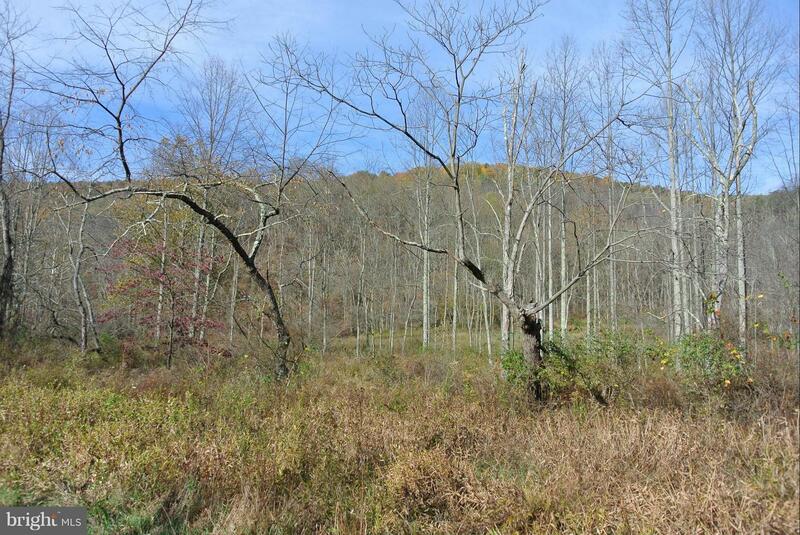 LISTING PROVIDED COURTESY OF Frank N Willetts, Long & Foster Real Estate, Inc.
FLINTSTONE CREEK ROAD , Bedford PA 15522 is a Land, with 0 bedrooms which is for sale, it has 3,876,840 sqft, 3,876,840 sized lot, and 0 parking. 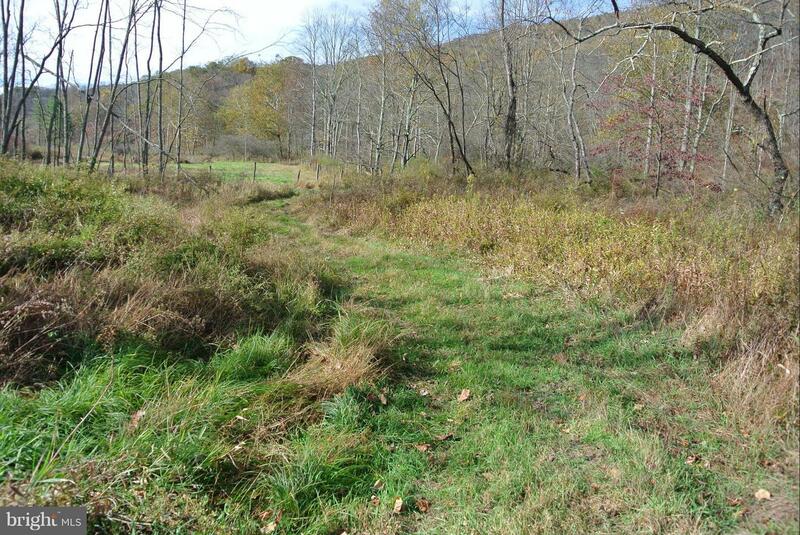 A comparable Land, has 0 bedrooms and 0 baths, it was built in and is located at WHISPERING WILLOW LANE BEDFORD PA 15522 and for sale by its owner at $ 14,900. 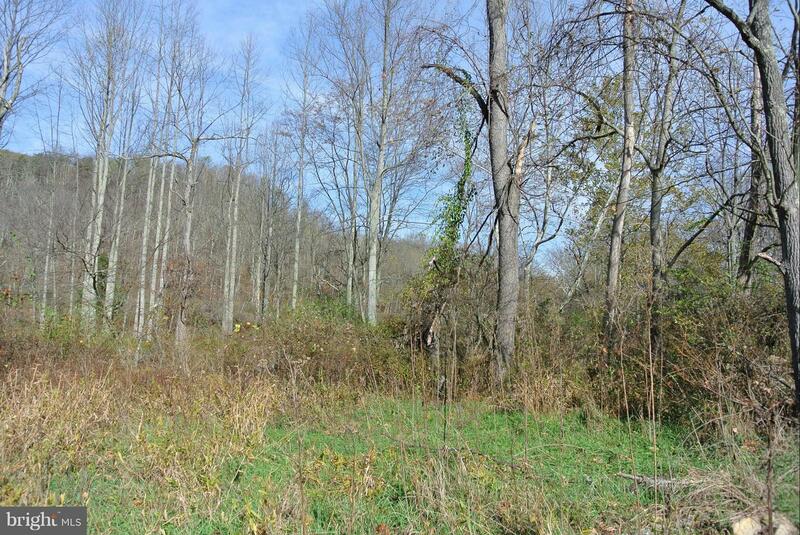 This home is located in the city of BEDFORD , in zip code 15522, this BEDFORD County Land, it is in the N/A Subdivision, and CUMBERLAND VALLEY TOWNSHIP are nearby neighborhoods.